August is Admit You’re Happy Month. That means you need to make an extra effort to enjoy the last month of summer! Part of what makes us happy is spending extra time with family and friends. To kick off the month, we have National Girlfriends Day (Aug. 1st) and Friendship Day (Aug. 6th). There’s no better way to share happiness then to visit a spa with someone you love and care for. We have an exciting month planned for you! We invite you to check out this E-zine. 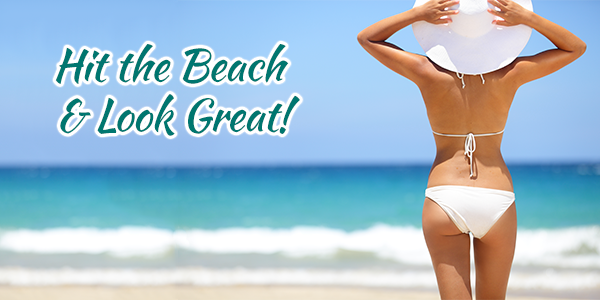 It’s filled with great treatment options and products to help you stay safe this summer and look your very best! 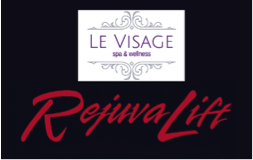 We wish you a happy and safe August from all of us here at Le Visage Spa & Wellness! Summer is an action-packed time of year. It’s important to take a “time-out” to revitalize, repair and radiate. We invite you to select one or more of these treatments that are sure-to-keep-you-smiling. Select One (1) or more (OR ALL!) 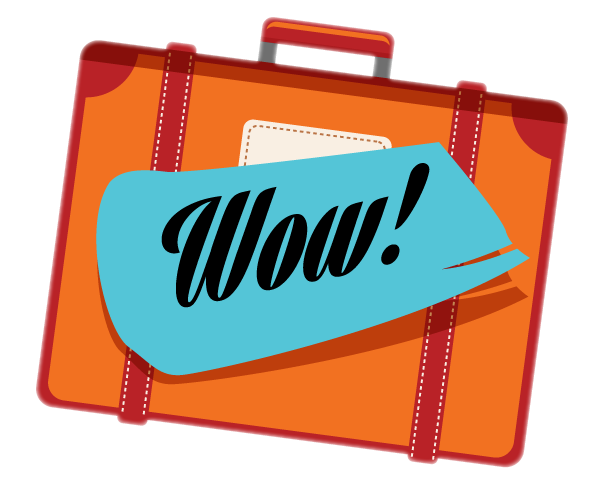 of these treatments to look like a star for school, work, a job interview, a special event or just for you! Experience a slimming M'lis Body Wrap to flaunt smooth skin and a beautiful shape. Smooth cellulite, slim inches and shape and tone your body! Reserve your M’lis Body Wrap Treatments today to finish the summer looking your best! Have you tried one of our new luxurious facials? The Oxy Omega Stem-C is a 4 Step Professional Anti-Aging Treatment that will detoxify and restore your skin! Great for sun damage after those long days by the pool! Also available, is the Rejuva Lift! A hydrating, rejuvenating, restructuring and firming Facial that contours and lifts! 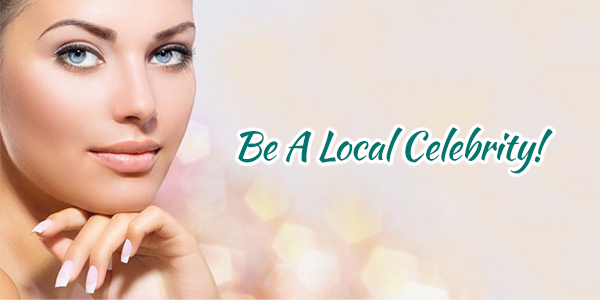 Call to reserve your preferred Facial today! Le Visage Spa & Wellness also carries the Bioken Line of Hair Care products! The summer sun and chlorine has dried out your hair. Restore your hair’s elasticity, hydration and smoothness with Bioken! 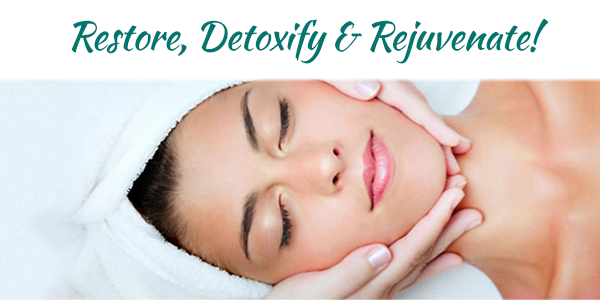 Nourish it back to health with Bioken Intensive Rejuvenating Treatment! 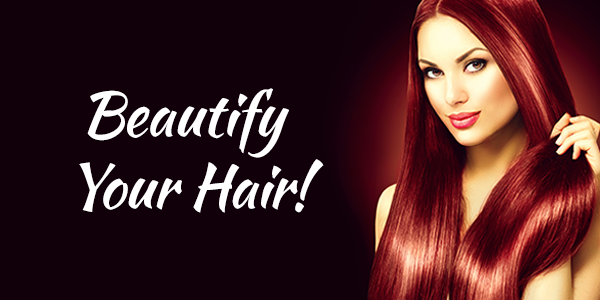 For optimal hair health, use with their shampoos and conditioners that are also available! 1. For starters, getting a haircut or a new hairstyle is a must. Then, new clothes, new shoes and a new backpack. If your child doesn’t have to wear uniforms, it’s important to know what’s “in” and what isn’t. Make sure you check out the latest style before you go shopping. 2. Teenagers want to have clear skin. 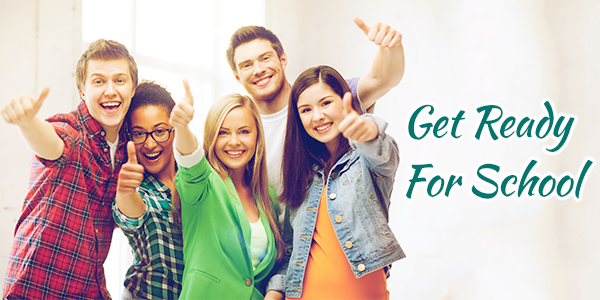 You, as a parent, should want to help your teenagers to have self-confidence. If they are experiencing problems with acne, it’s best to get a jump-start on controlling it. Don’t wait until the acne is out of control. Make an appointment right away with the spa to discuss specific facial options and treatments. Make facials part of your child’s “getting-ready-for-school” experience. Not only will they have more confidence, but they will also feel and look better. 3. School supplies. Many schools give you a list of what the kids will need for school supplies. Don’t overspend! Buy only what they ask for. 4. Remember, a nutritious and delicious diet takes planning and commitment. Think ahead and plan healthy meals for your kids. Include vegetables, fruits and whole grains. Toss in some lean protein, nonfat dairy, healthy fats and an occasional dessert so they are good to go. For beverages, it’s water and more water. It will keep them hydrated throughout the day and doesn’t put on unwanted pounds. We invite you to reserve a consultation and let the spa help you come up with a healthy plan for the entire family! A delicious way to enjoy your veggies and all the health benefits they provide, including detoxification! 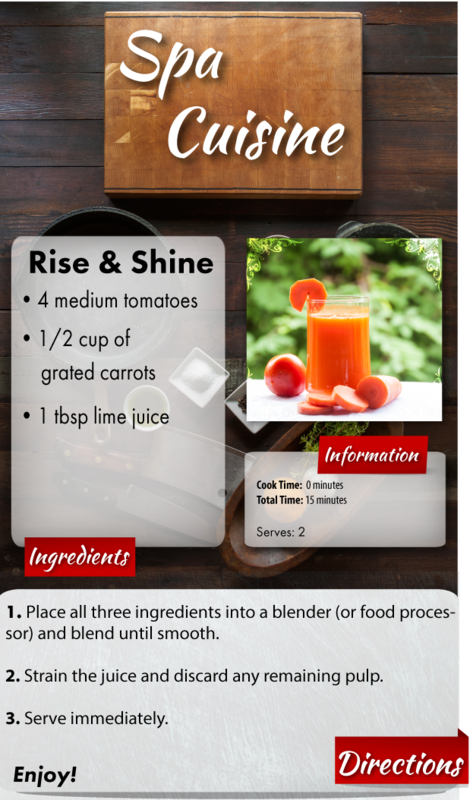 Whip up this smooth and tasty juice bursting with sweet tomatoes, carrots and a bright twist of lime!